Tan Chong Group selected LEDtronics as the official partner to build their first ever LED digital billboard at their vehicle sales gallery situated at strategic location near the vicinity of Putra World Trade Centre (PWTC). LEDtronics Outdoor Series LED digital display has high brightness, outstanding weatherproof feature and rock solid reliability, which is a perfect tool for outdoor advertising. 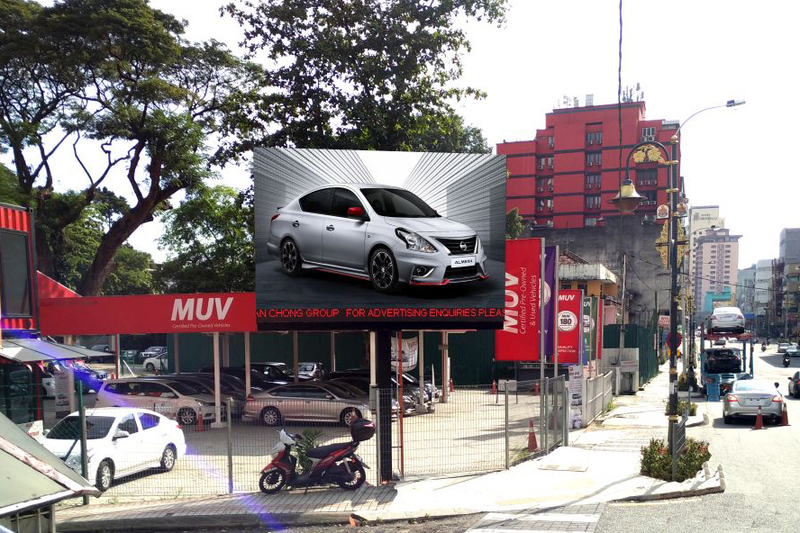 The display will be used to showcase latest vehicle distributed by Tan Chong Group, as well as latest vehicle promotions to nearby audiences.